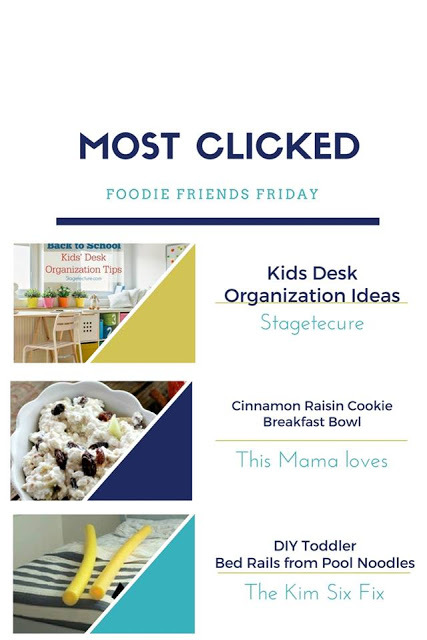 Back-to-School emphasis continues with these great ideas and our Foodie Friends Friday party! 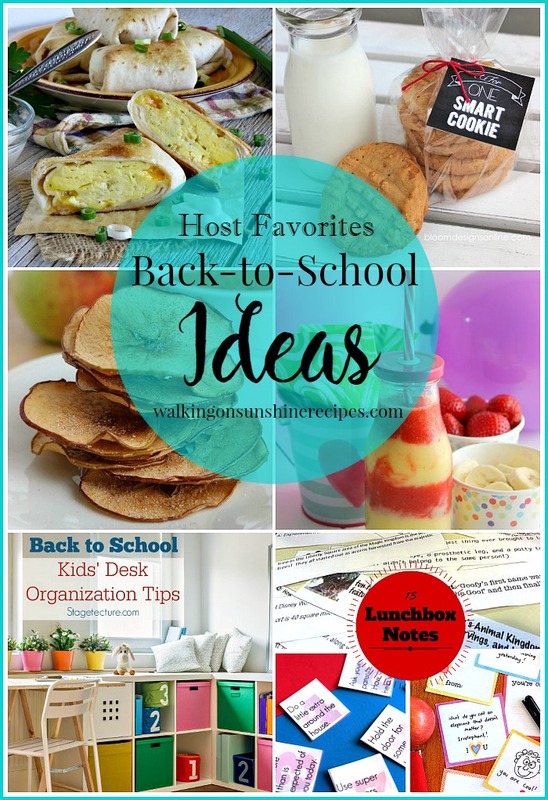 Our back-to-school theme continues this week with another great selection of ideas from last week’s party that you all submitted. Did your kids start school yet? We still have a few more days before school officially starts here in our corner of the world. 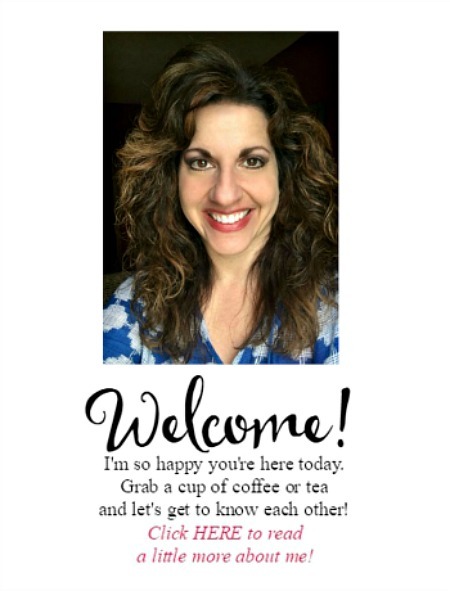 But everyone I know is looking for easy recipes and organization ideas to help their kids off to the best school year ever! Thanks so much for featuring my Baked Apple Chips!